Interferential stimulation therapy, or IFC, uses electrodes with high- and medium-frequency that alternate currents to deeply penetrate tissue. The slightly different currents are superimposed to form what is known as interference, which blocks the transmission of pain messages to the brain and can result in relief for patients. This treatment uses a much higher frequency than other electrical stimulation therapies like TENS. 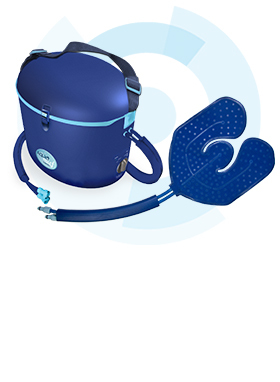 That means IFC penetrates the skin much more easily and reaches greater depths than other electrotherapy alternatives. 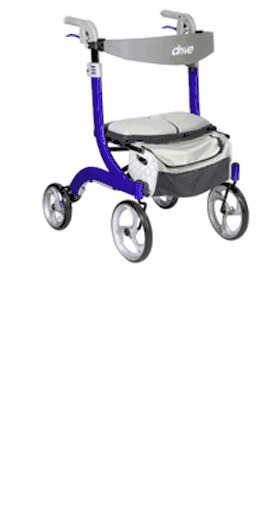 IFC is frequently used to treat issues like back, shoulder and arthritis pain. But this therapy is most commonly used for the management of chronic intractable pain and post-surgical and post-trauma pain. However, it can also reduce spasms and promote muscle relaxation, as well as reduce inflammation and stimulate circulation. That's because IFC helps increase blood flow, which helps remove damaged tissue and transport the nutrients necessary for healing. It also stimulates local nerve cells, which can potentially block the transmission of pain signals and prompt the release of pain-reducing endorphins. It also promotes healing by increasing the permeability of cell membranes, which helps ions move into and out of cells. OTC Wholesale carries a range of interferential stimulation units from trusted manufacturers like BodyMed, Current Solutions, InTENSity and Ultima. That includes the IF-4000 interferential stimulator, which delivers electrical impulses into the skin to help prevent pain signals from reaching the brain. OTC Wholesale also offers interferential stimulation electrode pads for these units. We also recommend purchasing accessories like conductive gels to help prolong electrode life if you are performing this therapy at home. Also shop for our accessories kits, in which we have bundled everything you need to do IFC therapy in the comfort of your home. Dual Channel IF Unit - IF-4000 - IF-4000 sends small comfortable electrical impulses through your skin into the painful area causing a mild tingling sensation. The sensation works to prevent pain signals from reaching the brain. The IF-4000 has two channels, allowing it to operate on either one or two pairs of electrodes which allows a better focus and deeper tissse stimulation. 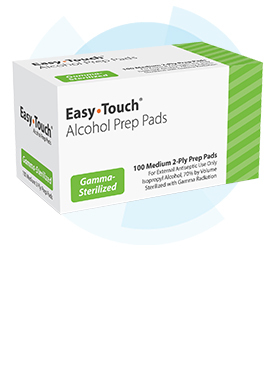 Interferential Stimulation Electrode Pads- Electrode Pads are used for TENS Units, Muscle Stimulators, and Interferential Stimulators and have many different sizes and features to best suite your own personal needs. TENS electrodes are often purchased with other TENS Unit Accessories to enhance conductivity and prolong electrode life. Get everything you need in our TENS Accessories Kit! 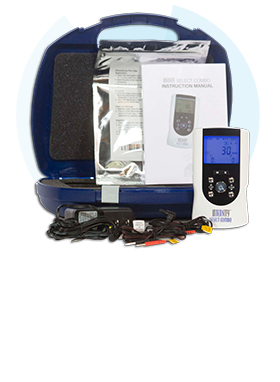 TENS Unit Accessories Kit - This kit contains everything you need to optimize your TENS Unit or Muscle Stimulator. Our TENS Unit Accessories Kit contains 8 of our most popular 2x2" Square Electrode Pads, 2 TENS 45" Replacement Lead Wires, 1 bottle of our TENS Conductive Gel (2oz), 1 bottle of our TENS Lotion (2oz), and 1 Super Heavy Duty Replacement Alkaline 9V Battery!